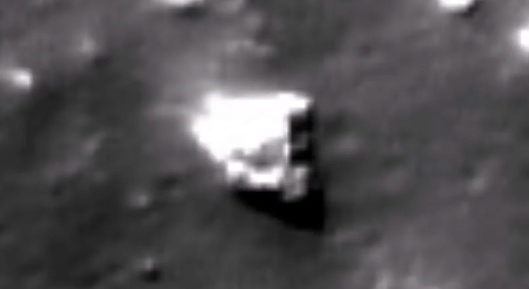 UFO SIGHTINGS DAILY: Giant White Structure Found In Tycho Crater, Earths Moon, Dec 2017, Video, UFO Sighting News. 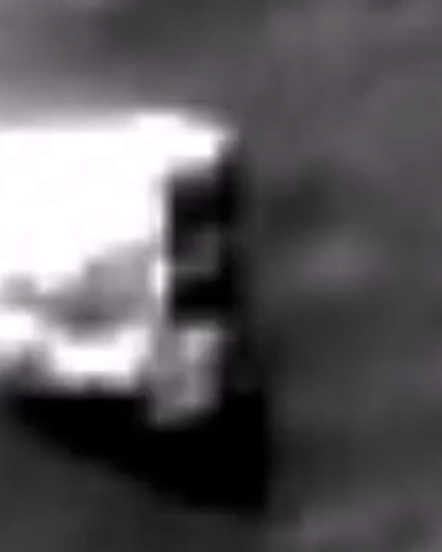 Giant White Structure Found In Tycho Crater, Earths Moon, Dec 2017, Video, UFO Sighting News. This structure was found by Streetcap1 of Youtube. Its a structure that I have been calling white ceramic, because these structures are so shiny, they seem like a white shiny plate and reflect all light hitting it, making it extremely difficult to get a focused photo. Here the entire right side is in focus, but the light it hitting the left side, causing a blur. The structure is made entirely with many right angles, however the blur on the left causes difficulty seeing this. Chance of this being an alien built structure or ship...at 100%.